Flesh-eating frights with Mena Suvari. When a town is cordoned off by the military, a zombie plague breaks out and Corporal Sarah Bowman leads a group of survivors in a fight for their lives. Spine-tingling mystery starring Emily Deschanel (Bones). 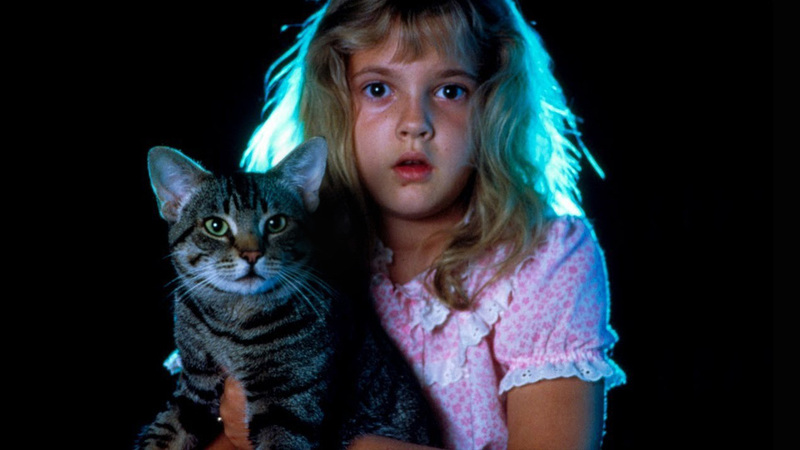 Chilling horror anthology starring Drew Barrymore and James Woods. Three macabre tales are interwoven through the perspective of a mysterious stray tabby cat. The U.S. president (Samuel L. Jackson) must rely on a 13-year-old boy (Onni Tommila) to get him out alive after Air Force One is shot down over Finland as part of a psychopath's plot to hunt and kill the POTUS. A biologist believes he has discovered a shocking secret about the human race while investigating the evolution of eyes. Drama, starring Michael Pitt and Brit Marling.